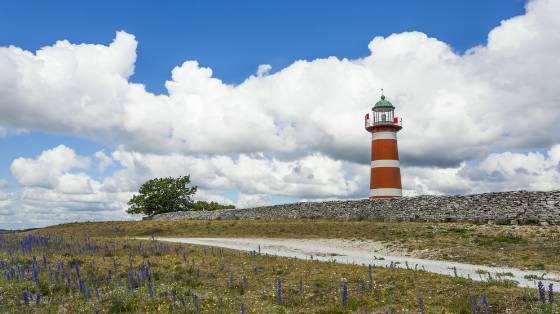 Gotland is located in the Balstic Sea and is the largest island in Sweden. Visit Visby and its medieval ring wall which is one of the oldest preserved city walls in the world, and head to Lummelunda Cave and see beautiful stalactite formations. 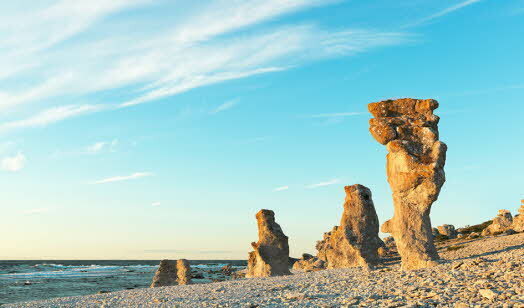 Don’t miss Gotland’s limestone pillars, stone formations of unstratified hard limestone, the most famous being Hoburgsgubben. 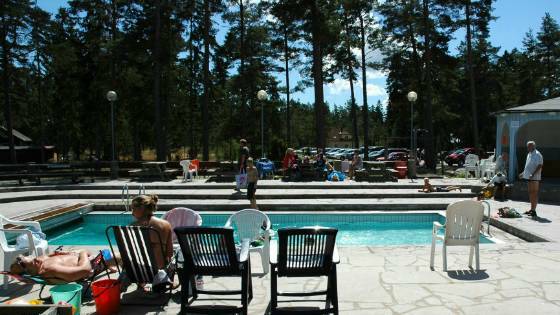 Welcome to a camping holiday on Gotland! 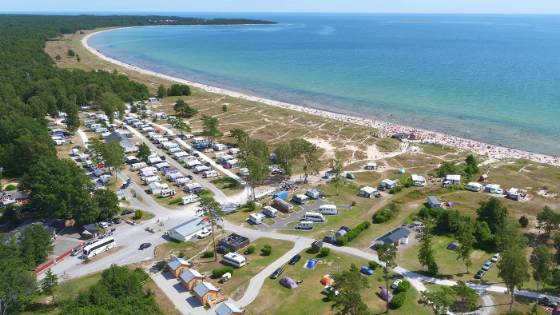 The campsite offers a splendid location by the sea, just 800 m from Visby city wall and therefore within convenient walking distance of the Hanseatic city’s shops, restaurants and nightlife. Åminne Fritid & Havsbad is situated where the Gothemsån stream runs into the sea. Welcomme! We offer a perfect location for sunbathing, swimming and excursions. 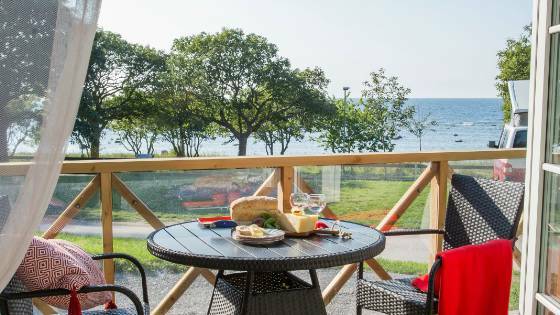 The site is 18 km south of Visby near one of Gotland's best beaches. 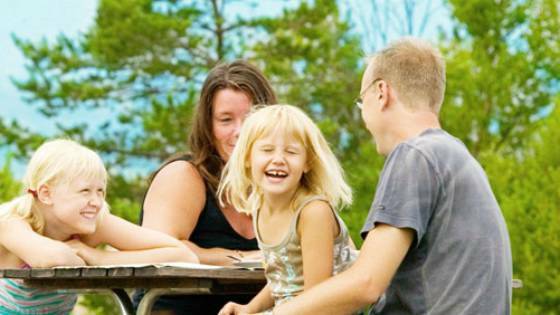 Ljugarns Camping consists of 2 caravan sites with electric poles and service buildings. We can take 35 caravans on the southern site and 12 on the northern site. Stay a stone’s throw from one of the world’s most beautiful beaches. 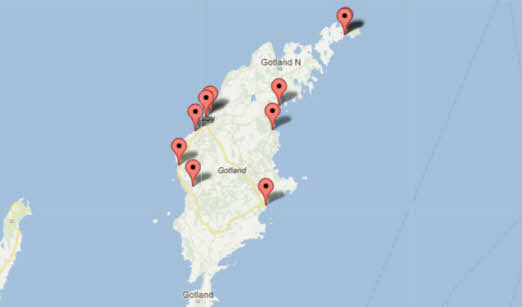 We are located on Fårö by the lovely, long, shallow sandy beach of Sudersand. All pitches are within 100 m of the beach! Travel back in time. During eight days in August the Middle Age is back. Markets and music, theater and lectures. Knights clash in tournaments.